FRESNO, Calif. (KFSN) -- Kuppa Joy Coffee House is now letting you enjoy their coffee from the convenience of your car. In an announcement on their Facebook page the Coffee House announced their new drive thru option on Cedar and Herndon located right next to "Bad Bud's". Monday is their soft opening. The hours of the new location are 7am-4pm Monday through Saturday. 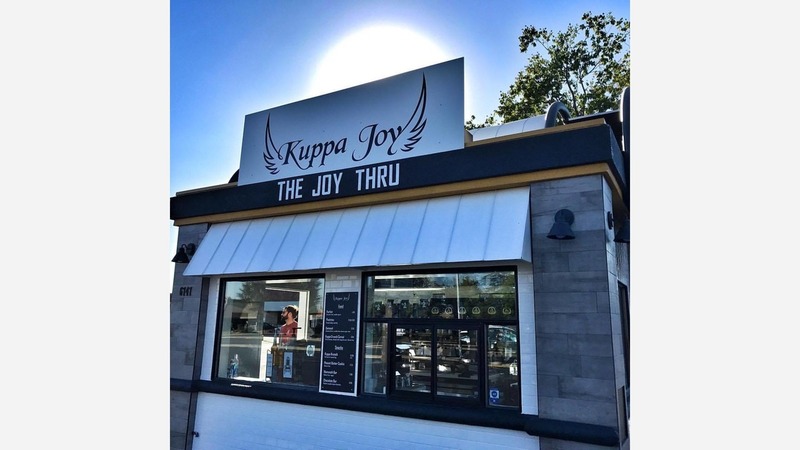 Kuppa Joy started back in 2012 and also has locations in Fresno (1900 N Echo Ave.), and Clovis (518 Clovis Ave.).